A one-day event ‘2nd COAS International Tri-Marathon Competition-2018’ was held in Dhading District on July 21, 2018. Chief of the Army Staff (COAS) General Rajendra Chhetri graced the event as the Chief Guest. The fun-filled team event included three elements: running (6.7 km), cycling (26 km) and rafting (11 km) - totaling a distance of 43.7 km. A total of 13 teams participated in the event of which two teams were from Tribhuwan Army Club (TAC) and four International teams. 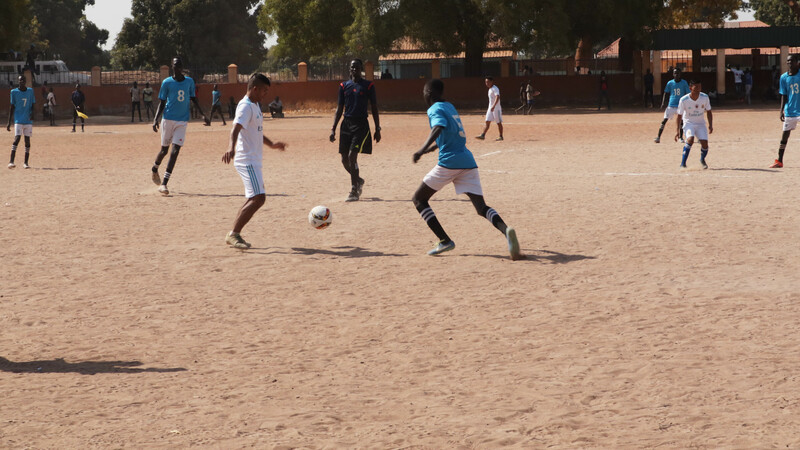 Each registered team included four team members. TAC ‘A’ finished first with a timing of 2 hours 18 minutes 49 seconds. TAC ‘B’ stood second by completing the race in 2 hours 28 minutes 34 seconds ahead of the departmental team Armed Police Force (APF) team which finished the race in the third position with a timing of 2 hours 31 minutes 21 seconds. The event started from Baireni to end at the banks of Trisuli River at Charundi where the closing ceremony of the event took place. 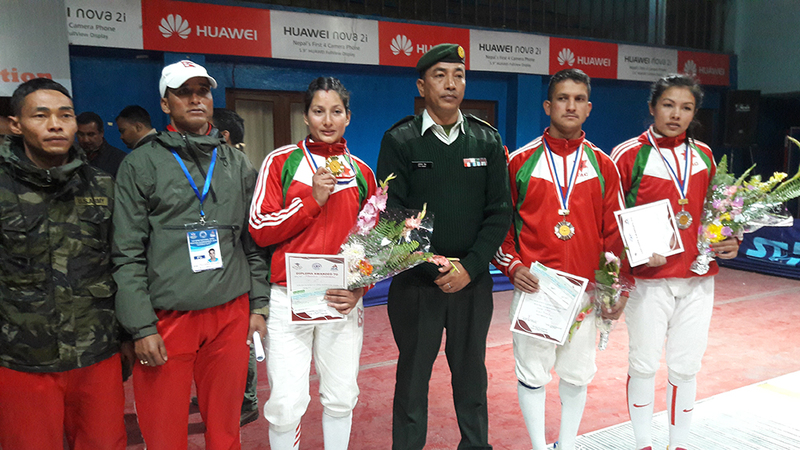 COAS General Chhetri handed over the winner’s trophy, individual medallions and a cheque of NRs 1,50,000 to the champion TAC ‘A’, NRs 1,00,000 to first-runner up TAC ‘B’ and NRs 75,000 to second runner-up APF Team. Similarly, Chief of General Staff (CGS) Lieutenant General Purna Chandra Thapa awarded the 'Letter of Appreciation' to No. 6 Brigade, Devidal Battalion and other local institutions that helped to make the event a success. Likewise, Chief of Staff (COS) Lieutenant General Hemanta Raj Kunwar handed over medals and certificate of participation to all the participants. 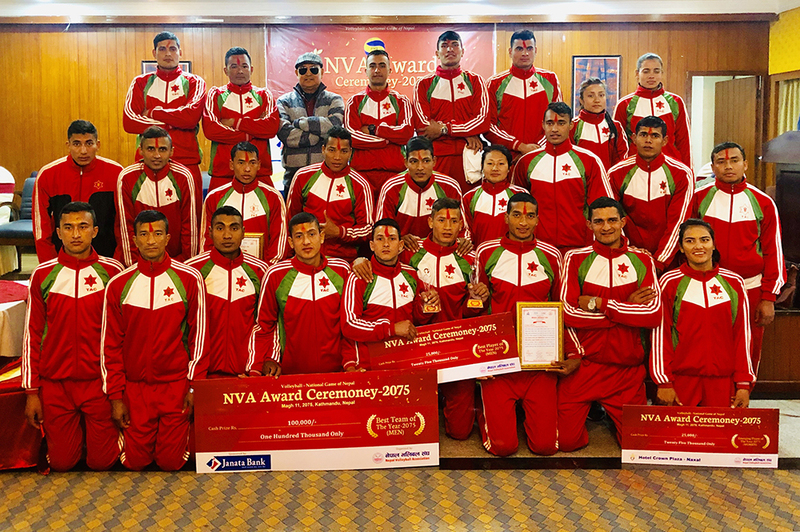 Present on the occasion were General officers, officers, junior commissioned officers & other ranks of Nepali Army, representative of sister security organizations, representatives of cycling & rafting association, media persons and other sport enthusiasts.